Sorry! 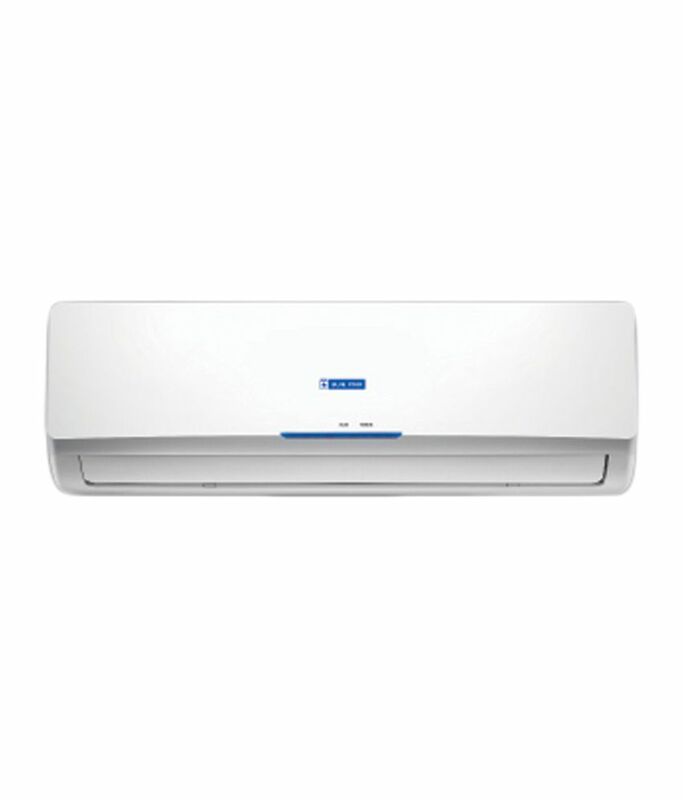 Blue Star 1.5 Ton 3 Star 3HW18FAX/3HW18FATX/3HW18FATX1 Split Air Conditioner White(2016-17 BEE Rating) is sold out. 4.3 121 72 (4.3) 121 Ratings 72 Reviews 5 Selfies Have a question?